Chocolate brand Hershey's has announced that it will be closing its interactive flagship Chicago store. The immersive store invited guests to act as 'factory workers' and make their own unique candy mix. In addition, store visitors could choose to have their photo printed on a chocolate bar wrapper. 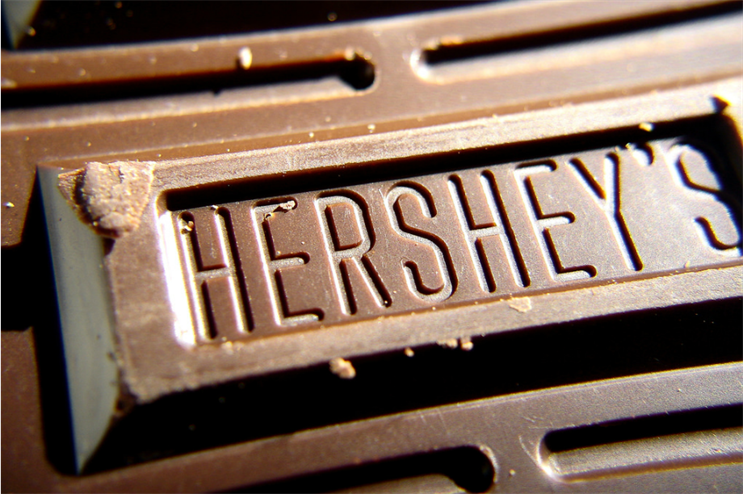 Hershey's has stated that the closure of its Chicago store will allow the brand to focus on bigger, more experiential retail outlets. Another of the brand's flagship stores is located in Las Vegas, and is more than 13,000 square feet, making it double the size of the Chicago store. The brand has also announced plans to open a store in New York, which will be three times the size of its former Chicago flagship. The announcement was made on 12 December, and the store is set to close in January, having been open since 2005. The brand has not ruled out a return to the Chicago area. In October, KitKat opened its 'Chocolatory' pop-up in Westfield Stratford. This month, Ferrero Rocher created a multi-sensory dessert experience which explored the different layers of the Italian chocolate.